We are pleased to share this video of ATLAS (Center for Accessible Teaching, Learning and Assessment Systems, at the University of Kansas), which showcases Dynamic Learning Maps® (DLM®) students, testing, and staff. The video was featured during this year’s Council for Exceptional Children (CEC) convention. DLM staff are grateful for the support of Ruby Van Meter School and Emily Thatcher, our long-time partner at the Iowa Department of Education, for helping in the creation of this video. For more information on ATLAS at the University of Kansas, under which the DLM assessments operate, visit https://atlas.ku.edu/. Learn more about CEC at https://www.cec.sped.org/. The paper, “Condensed Mastery Profile Method for Setting Standards for Diagnostic Assessment Systems” is published in Volume 36, Issue 4 of Educational Measurement: Issues and Practice. It was written by integral members of the Dynamic Learning Maps® (DLM®) team, including Meagan Karvonen, Amy Clark, Brooke Nash, and Neal Kingston. The study set out to develop a method for standard setting compatible with diagnostic assessment. The results of the study provide evidence that suggests the condensed mastery profile method is a viable option for setting standards in diagnostic assessment systems. Additionally, DLM Psychometrician Jake Thompson’s graphic Visualizing Different Levels of Compensation in Multidimensional Item Response Theory Models is the cover image of this issue. Full text of the article is available online with a subscription at https://onlinelibrary.wiley.com/doi/full/10.1111/emip.12162. To find out more about the authors and the rest of the DLM team, select “Our Team” from the About Us tab on the DLM website. The Achievement and Assessment Institute at the University of Kansas, on behalf of the Dynamic Learning Maps® (DLM®) Alternate Assessment Consortium, invites interested scholars to work with DLM staff in conducting psychometric modeling research on the Consortium’s assessment data. Research should make use of Bayesian networks or diagnostic classification modeling. Fellowships for doctoral students and visiting scholar appointments for university faculty and researchers are both available. Fellowships are available for doctoral-level students at accredited US-based institutions. Interested students should submit a proposal to conduct a study using data from the DLM assessment under the direction of a faculty sponsor from their institution. Proposals should pertain to the field of measurement using Bayesian networks or diagnostic classification modeling and must include a completed application as well as a five- to ten-page proposal including a review of the literature highlighting the gap the proposal seeks to fill, proposed research questions, methodology, and a conclusion section that explains the significance of the work. Projects are to be completed within four months, with a scope of work broad enough to allow for approximately 15 hours of work per week for the duration of the project. A $7,000 stipend will be provided. For more information the Dynamic Learning Maps Consortium, additional requirements for the project, potential research topics, and the application, please review the Fellowship RFP. Proposals are due by October 31, 2017 to dlm@ku.edu. Visiting scholar appointments are open to university faculty and researchers as part of a research collaboration or sabbatical. Interested individuals may request a summer or one- to two-semester appointment. Research should make use of Bayesian networks or diagnostic classification modeling. Scope of work for visiting scholars is to be arranged between the Achievement and Assessment Institute and the researcher, and funding is available. Work could be conducted at KU or at the researcher’s own institution. In either case, an initial on-site visit will be arranged by Consortium staff and paid for by the Dynamic Learning Maps project. For additional information about this opportunity, including suggested research topics, see our Visiting Scholar RFP. Interested individuals should contact the Consortium at dlm@ku.edu by September 11, 2017. 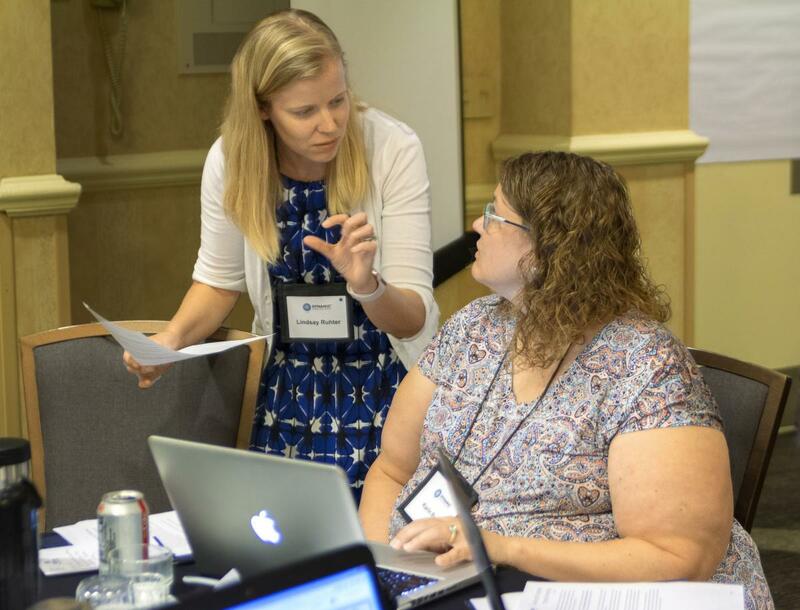 In an effort to continually improve the experience of all who participate in Dynamic Learning Maps® assessments, the Consortium would like to request feedback of educators and administrators who participated in DLM testing for the 2015–16 school year. Teachers and other test administrators are invited to complete a survey of their experience in administering DLM® assessments in 2015–16. All 2015–16 DLM participants are invited to provide feedback on their satisfaction with the DLM Service Desk and its support. 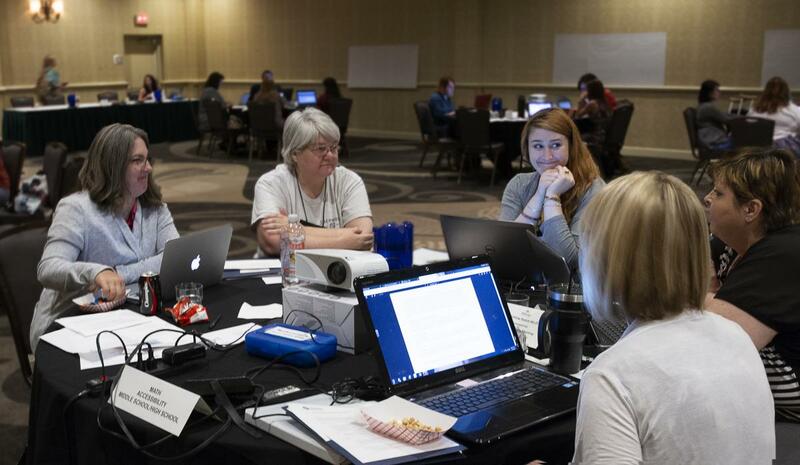 District administrators whose students participated in 2015–16 assessments are invited to share their feedback on DLM training and resources. The Consortium would like to issue a big thank you to all who complete these surveys. Your feedback is invaluable. Update, 07/01/2016: All 2016 DLM surveys are now closed. Thank you to all who participated! 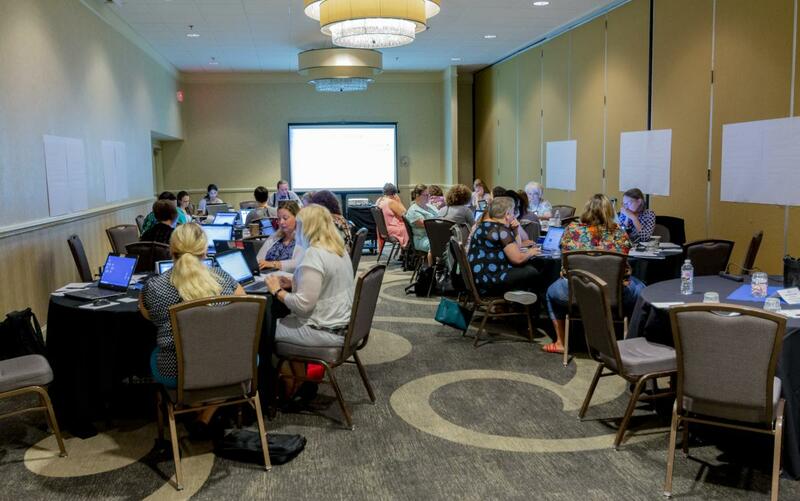 All test administrators are invited to complete the Spring 2016 DLM Teacher Survey, asking about your experience administering Dynamic Learning Maps® (DLM®) assessments this year in English language arts and mathematics. Results will be used to document the quality of the assessment system. Your individual responses will be kept confidential, and the results will only be reported for groups of respondents. Unless the instructions say otherwise, please respond to questions about your experience during the spring 2016 window. The survey will take approximately 20 minutes to complete. To smooth the testing experience this year, DLM has made some revisions to features found in KITE® Educator Portal.